ITV Choice (DStv 123) will screen The Chase Celebrity from June 11, 2018, at 17h15. 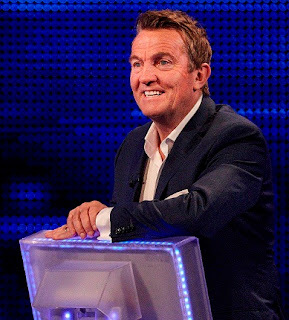 The Celebrity Chase, presented by the inimitable Bradley Walsh, sees four celebrities take on one of the country’s finest quiz brains in order to win thousands of pounds for their chosen charities. But who will they be facing? Will they have to grapple with The Governess, Anne Hegerty? Could they be in a showdown against The Sinnerman, Paul Sinha? Perhaps they can outfox The Vixen, Jenny Ryan? Are they good enough to decimate The Dark Destroyer, Shaun Wallace or maybe even bring down the biggest of them all, The Beast, Mark Labbett. They think they’re clever enough … so, The Chase is on!